Representative Maxine Waters has made herself the poster child for the Trump Resistance movement and that was her prerogative — until she crossed the line recently to incite harassment of Trump officials. While some black leaders on the left are cheering on “Auntie Maxine,” the right response is to meet her incivility with firm, but respectful pushback. The wrong response is to go low with Waters by turning to personal attacks. She’s been criticized before about her appearance and intelligence. This is objectification. While passions are running high in the current political atmosphere, there’s no excuse for degrading a woman’s appearance or intelligence as a means of shutting her up. 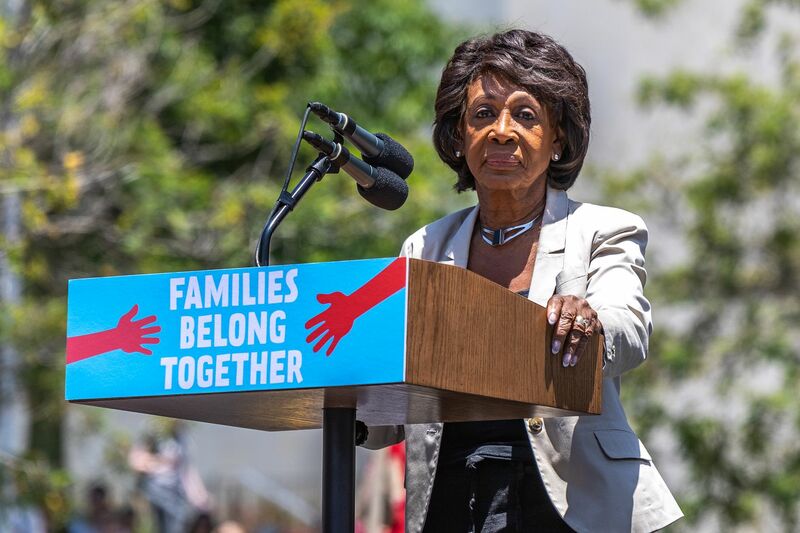 Waters gave orders to her supporters to confront Trump Administration officials “in a restaurant, in a department store, at a gasoline station,” by creating a crowd, pushing back on them, and giving them no rest. This rhetoric is reprehensible and, in the hands of unhinged people, can be dangerous. Let’s not forget that Republican Congressman Steve Scalise was nearly killed a little over a year ago by a deranged anti-Trump supporter. The good news is that political leaders from the left and right — from House Minority Leader Nancy Pelosi to Speaker Paul Ryan — have found common ground that this incendiary rhetoric is out of place. That’s a message that people need to hear, including those who are now threatening or belittling Waters about her looks. Awful as her behavior was, people shouldn’t respond in kind. Unfortunately, this isn’t just a problem surrounding this controversial Congresswoman. Women in politics and the public eye often find themselves the target of personal attacks that are in no way related to their ability to do their job. Degradation of their looks and delegitimization of their qualifications are tactics to silence their ideas. Sarah Palin was called “profoundly stupid” by Chris Matthews. Black women on the left and right have faced their share of criticism too. Mia Love’s Wikipedia page got vandalized with racist and sexist slurs after she spoke at the 2012 Republican convention. A Democratic member of Congress called conservative political activist Star Parker “ignorant” during a congressional hearing. Former First Lady Michelle Obama’s derriere and body have been the target of jokes for years. This midterm election cycle, Democrat Cori Bush, who is running for Congress in Missouri, has been body-shamed for the size of her hips. Meanwhile, Harvard-trained attorney and Republican nominee for Illinois Attorney General Ericka Harold was once derided as a “love child” of the Democratic Party and “street walker” whose “pimps” were party leaders. Is it any wonder that less than one-quarter of elected leaders at all levels of office are women? That may change this year as a record number of women (including black women) are running for office. The road won’t be easy for them, but personal attacks about their appearance, age, intelligence, marital status, or motherhood should not be stumbling blocks in the way. 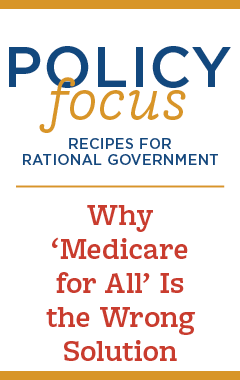 Disagreeing with policy ideas and positions is a welcome hallmark of robust political debate. But degrading these women — or any woman — simply to shut her down should have no part of our political discourse. It’s disrespectful and exposes an inability to challenge her on substance. Despite all of the so-called women’s organizations and movements that exist in America, none of them have been willing to defend all women regardless of politics from sexist attacks. Women on the right are often left to fend for themselves. That is unacceptable. Champion Women is taking up the charge. This project of the Independent Women’s Voice aims to educate the public on how objectification works, call out instances of objectification, hold the offenders accountable, and provide a forum for more open, civil and respectful dialogue. Standing up to personal attacks against a woman does not mean we co-sign everything she says or stands for. There are plenty of policies I disagree with Maxine Waters on from increasing funding for Obamacare outreach to net neutrality. Nor do I defend her inciting confrontation of Trump officials. However, it does mean that to create a society where every woman can comfortably share her views, we must not stand for personal attacks and mistreatment.